Thanks for the giveaway I hope you have a happy New Year! I love the fallen Series I have all of them except Rapture and have been dying to read it! I'd love to enter for Rapture too! Thanks! I would love a copy of Rapture! Thanks for the chance, and Happy New Year! I haven't read Rapture yet, sounds great! Thanks for the opportunity! Omg. I would so like that book! Sounds great. I'd love to read Rapture, the story and the cover are amazing! Thank you for the giveaway! Wow I'd LOVE Rapture too!! Thanks for the double giveaway! I haven;t read rapture yet! thanks for the giveaways! Oh I would love to have Rapture! Thanks for the giveaway! 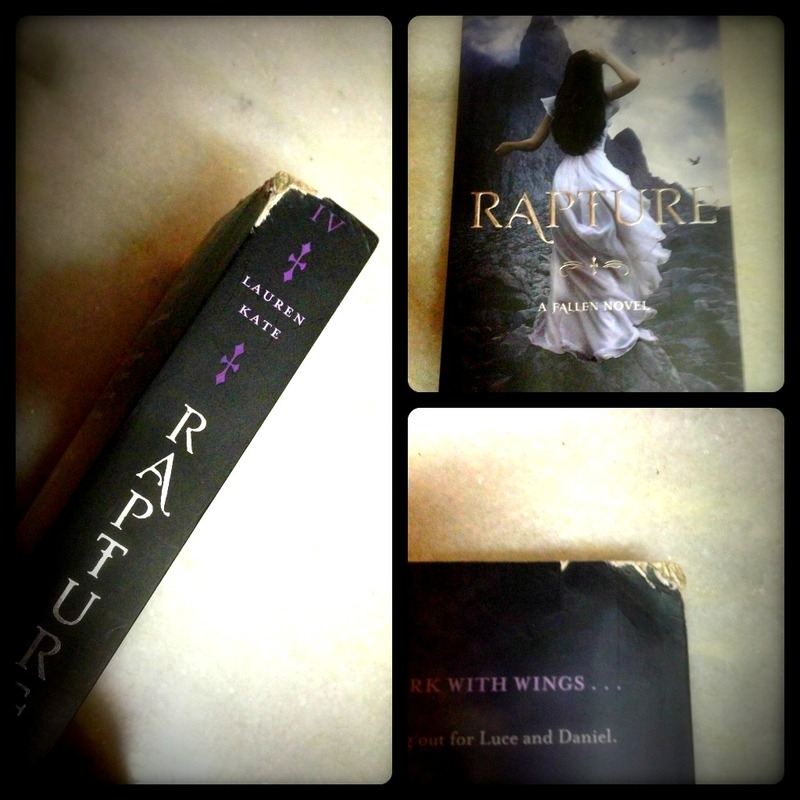 Win A Copy Of Rapture by Lauren Kate. I would love to win Rapture! Thanks for the giveaway! I'd love to win Rapture!